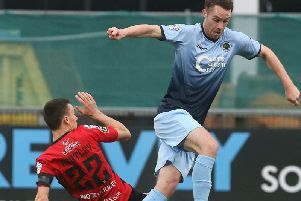 Glenavon have signed midfielder Robert Garrett on a two and half year deal from Linfield. 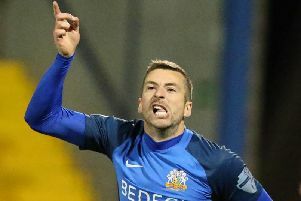 Glenavon midfielder Mark Sykes looks set to turn down a move to Port Vale in favour of a switch to League One side Oxford United. 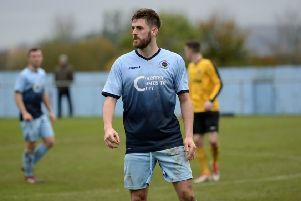 Glenavon striker Stephen Murray was a happy man to score a hat-trick at Institute, yesterday. 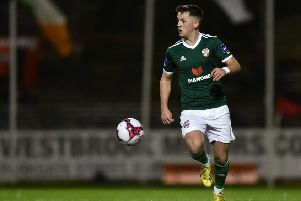 Derry City youngster Ben Doherty has joined Danske Bank Premiership side Glenavon, on loan for a season. 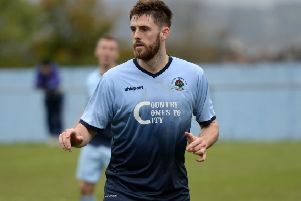 Midfielder Niall Grace is excited to get his first taste of European football when Glenavon host Molde FK in the Europa League first qualifier first leg at Mourneview Park, tomorrow night (KO 7.45pm). 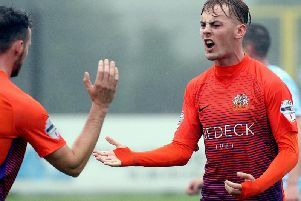 Midfielder Niall Grace admits he can’t wait to get started with Glenavon. 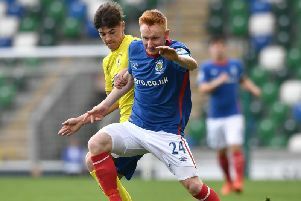 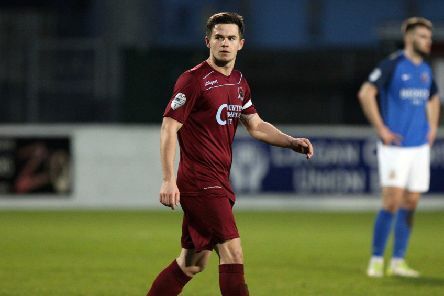 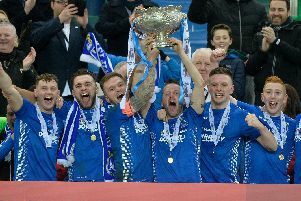 Institute’s Niall Grace is in talks with Danske Bank Premiership side Glenavon, who only this week sold teenager Bobby Burns to Scottish Premiership side Hearts. 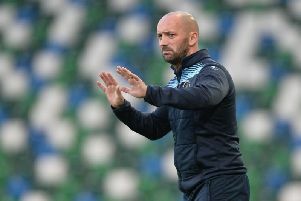 Stephen Murray will face familiar opposition in his next bid to build momentum towards a bright future at Glenavon.